If you are looking for a totally unique spa experience, look no further. This 3 hour total body overhaul, set in this world renowned Day Spa deep in the Daintree Rainforest is like no other. If you are looking for a totally unique spa experience, look no further. 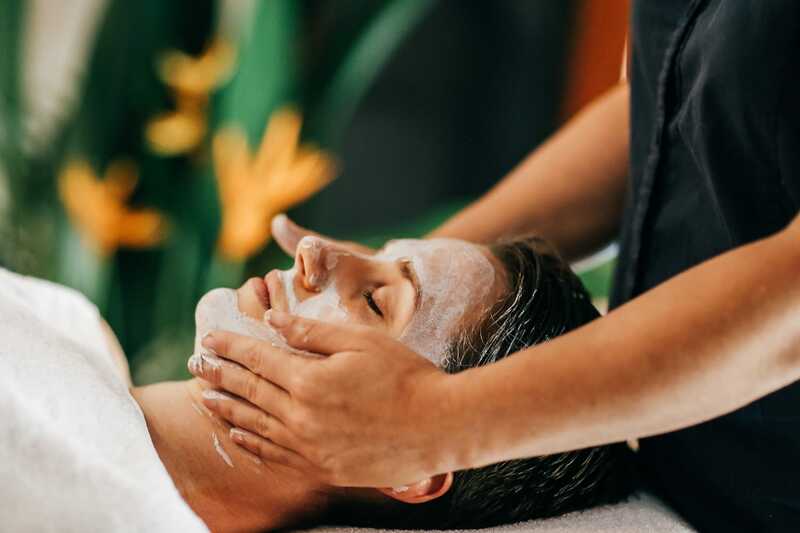 This 3 hour total body overhaul, set in this world renowned Day Spa deep in the Daintree Rainforest is like no other Spa experience in Australia. 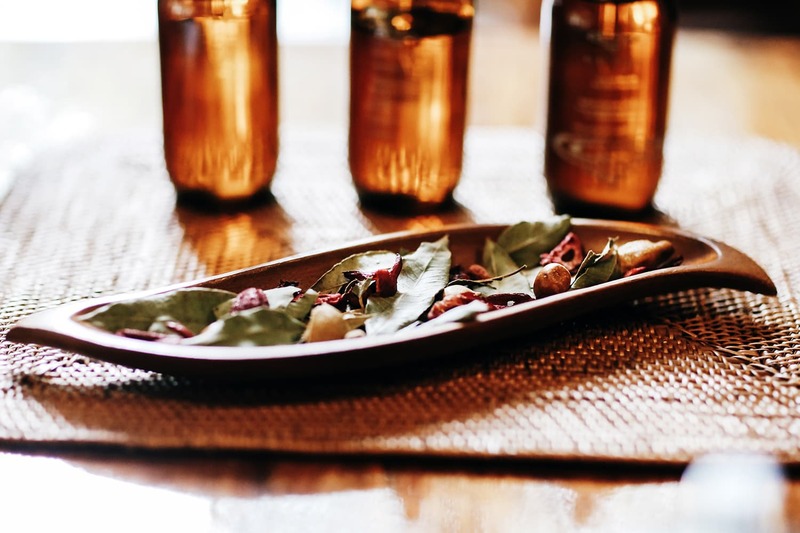 Relax, revitalize and rejoice with this signature “ Dreaming” treatment to reconnect the body and mind from head to toe. 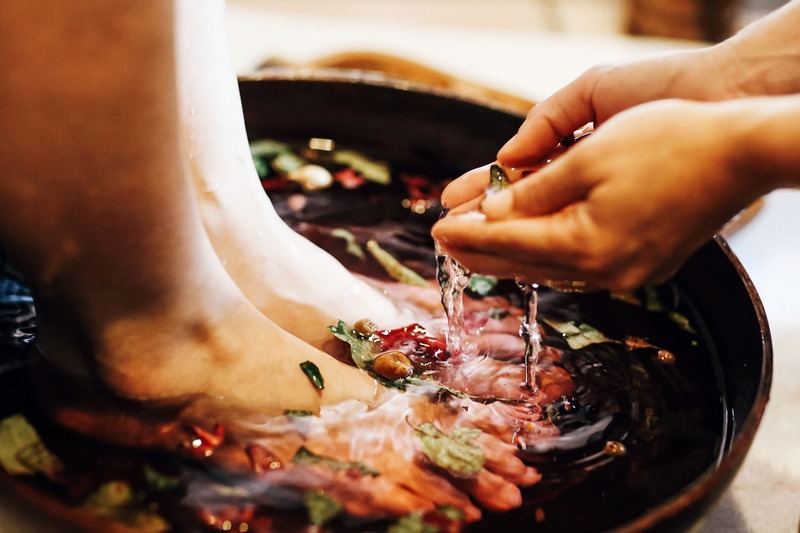 The ritual includes a foot treatment, body wrap, body massage, head massage, facial and hand treatment and is complimented by rainwater shower therapy. Surrender yourself to the ultimate renewal through the powerful properties of nourishing Australian native plant essential oils and extracts, cleansing earth ochres and purifying desert salts. These deeply therapeutic treatments embrace traditional Aboriginal healing techniques to nurture, revive and restore. The Dreaming is a truly all –encompassing treatment journey. This Spa is a body, mind and soul experience. Set in the Daintree Rainforest, it is the spa's intention for you to take away a lasting sense of wellbeing. Treatments are carefully designed and selected in-line with the Spa philosophy. The menu has been collated out of respect and with approval of the Kuku Yalanji elders. Given that Daintree Eco Lodge & Spa is a small family owned and operated property, it is amazing the world recognition that is received… and the company that the Lodge is placed with. The following prestigious international accolades recognise Daintree Eco Lodge & Spa for innovative architecture, site and location, friendly hospitality, outstanding accommodation and facilities, world-class spa, authentic Aboriginal cultural tourism and Ecotourism… pure experiential travel!